TOPIC: New DMLS Metal Pricing, More Affordable than Ever! Kraftwurx us proud to announce more competitive DMLS metal prices. Kraftwurx.com has long since been the leader in 3d printing material quality and variety. 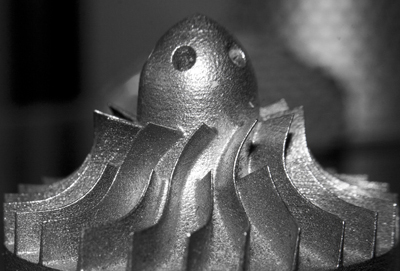 We have now expanded our capabilities with Direct Metal Laser Sintering services. A DMLS 3D metal printer machine uses a high-powered 200 watt Yb-fiber optic laser. Inside the build chamber area, there is a material dispensing platform and a build platform along with a recoater blade used to move new powder over the build platform. 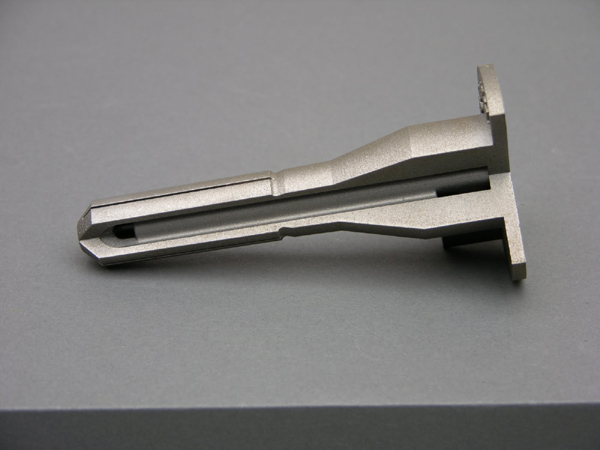 The technology fuses metal powder into a solid part by melting it locally using the focused laser beam. 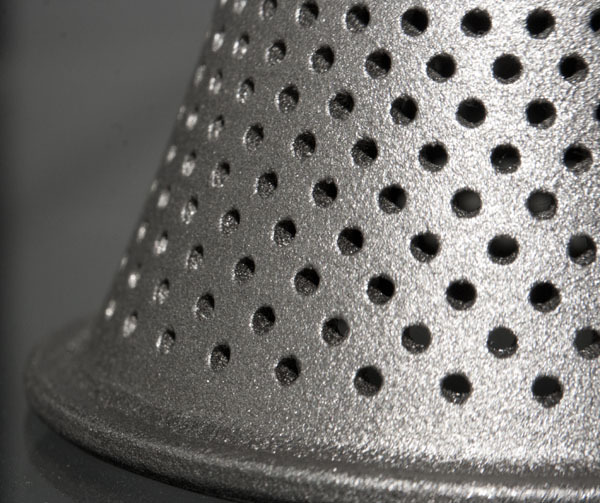 Parts are built up additively layer by layer, typically using layers 20 micrometres thick. This process allows for highly complex geometries to be created directly from the 3D CAD data, fully automatically, in hours and without any tooling. 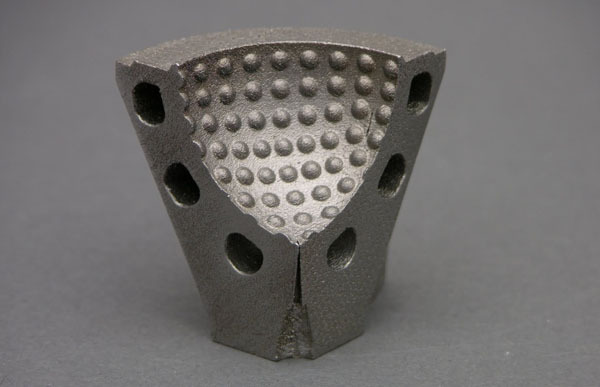 DMLS is a net-shape process, producing parts with high accuracy and detail resolution, good surface quality and excellent mechanical properties. DMLS parts are ideal for mechanical usages, outdoor applications, high temperature environments, containers, tools, dyes, molds and more. Kraftwurx.com is currently offering DMLS 17-4 Stainless Steel and Cobalt Chrome for $66.15 per cubic cm+ $45.00 handling fee. Last Edit: 2014/05/12 17:55 By Kraftwurx Designs.